Home » Blog » Roof vacuuming » Ceiling cleaning » How to get rid of Cockroaches? How do I get rid of cockroaches? 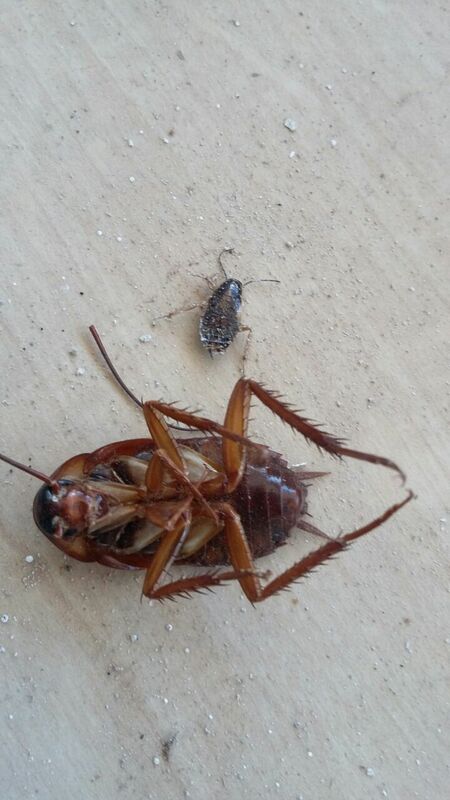 The first thing you need to establish is that there two distinctive cockroach species you will encounter. There is a small flat-back species known as the German cockroach. These are generally light brown in colour. There is the larger slightly round back species known as the American cockroach. They are generally reddish brown in colour. 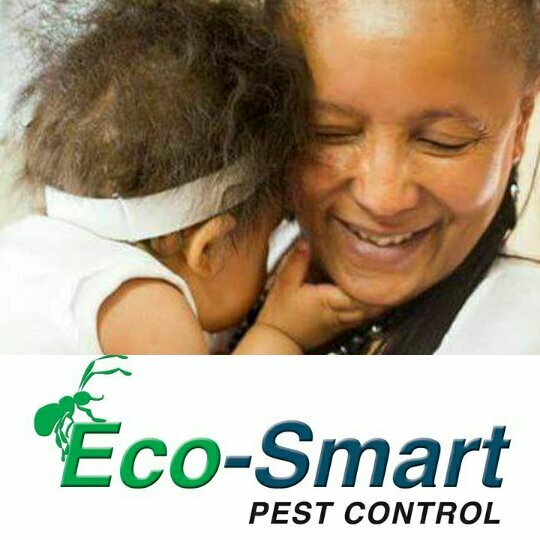 Eco-Smart Pest Control has extensive experience with eliminating both species should they have infested your home. Cockroaches are probably the most resilient pest/insect out there. They can thrive in very limited and basic conditions. In order for us to understand how do we get rid of cockroaches we first need to understand how do we attract cockroaches to our homes? Sanitization and cleanliness is probably the most important step in preventing cockroaches. Hiring a Pest Control agent will render fruitless and a waste of your money if you do not keep your residence clean. You must remove the objects which attracts these pests to your home. How to get rid of cockroaches? The reason you are still reading this blog. So below are a few home DIY remedies that can be used. Please note that most of these remedies might not have the desired affect and might not permanently remove the problem. ← How to get rid of Termites?